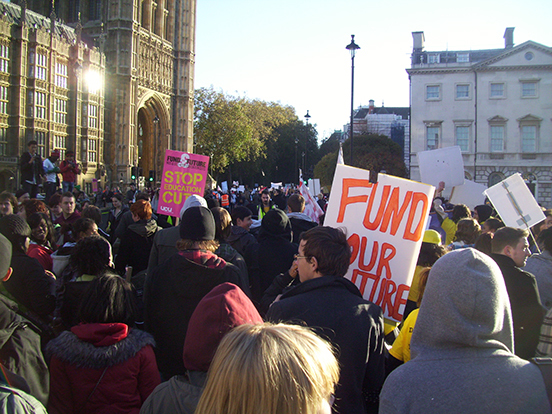 Student grants will be cut and turned into loans as of September this year, under new plans by the Conservatives. First proposed in July, Tories are pushing ahead with plans to scrap maintenance grants for more than half a million of England’s poorest students. Many MPs and Students Unions have criticised the government for pushing this legislation through the ‘back-door’ of their plans. This meant that it was not brought onto the parliamentary floor for a debate or a vote. Instead, ‘a committee most people have never heard of’ decided on the cut. The grants help around half a million students from poorer and disadvantaged backgrounds go to university. The money goes towards living costs including rent, food and travel. According to a Huffington Post UK article by Wes Streeting the Labour MP for Ilford North, the Institute for Fiscal Studies estimates that by replacing the grants with a loan, England’s poorest students will be left with a debt of up to £53,000 for a three year course. This is instead of the £40,500 of debt under the current legislation. Parents are now worried that the new plans will mean their children don't go to university so they are not left in debt when they have graduate. 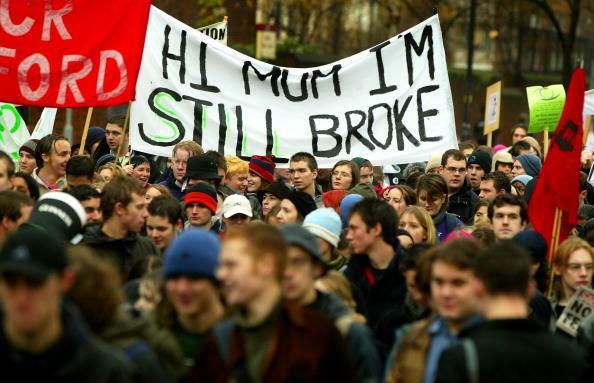 When the coalition government increased tuition fees in 2012, it came with a promise of maintenance grants to help young people afford higher education. This is thought to have contributed to the slight increase in university attendance in the following years. MPs, students and their unions plan to call for a full debate in Parliament and vote on whether the cuts should go forward.